Proposal for a website for an architect. The main approach was to deign a modular layout, that is flexible in quantity and also in the window size oft the browser. 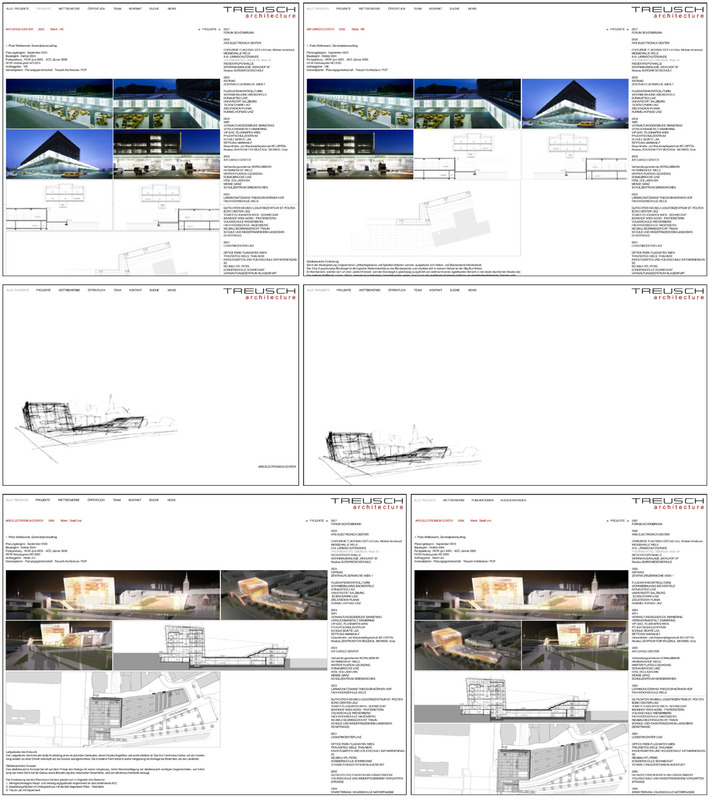 The architecture presented is very technical and clean, so is the website, in the right a list of the projects sorted by year, on the left the project and it’s description. The whole website should also function as their project database, and it should be also able to be pr inted in a perfect layout in the formats A4 and A4.